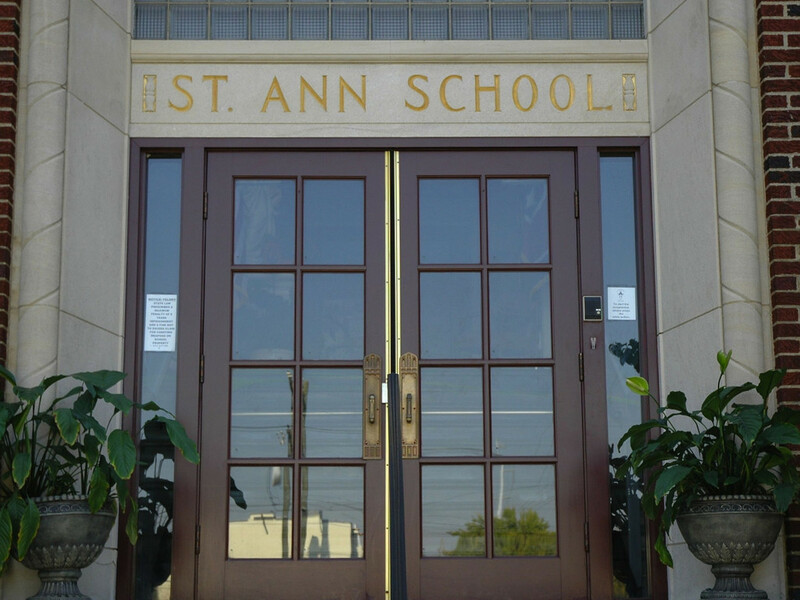 Saint Ann School is located in historic West Nashville on the edge of The Nations, West Nashville, Charlotte Park, Sylvan Park, and many more growing neighborhoods. We invited friends, guests, prospective families and neighbors to come to our campus and see the wonderful educational community present at our school. Please feel free to call the school office at 615-269-0568 or email Anna Rumfola at arumfola@stannnash.org if you have questions or would like to schedule a time to visit. For a map and/or directions, please click here or on the picture below.